Incorporate them into your life today. Getting the right amount of sleep enhances the quality of every minute you spend with your eyes open. And study after study shows that sleep impacts our creativity, productivity, and nearly every aspect of our physical and mental health. 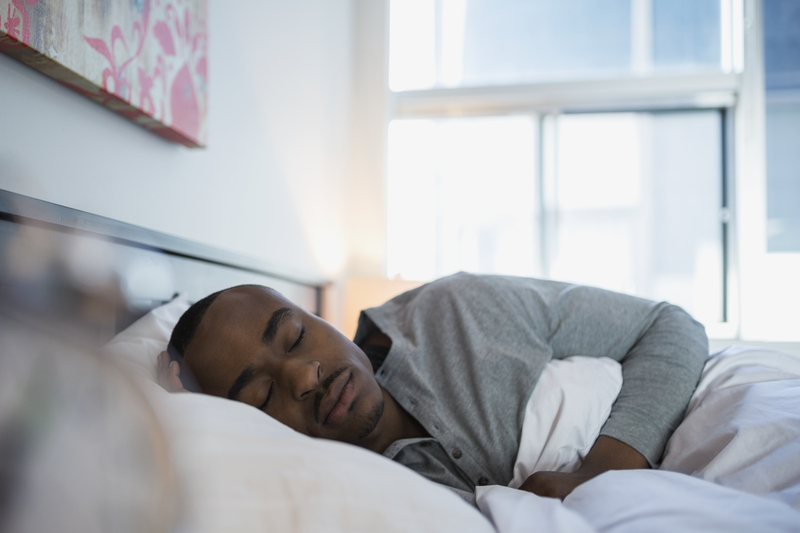 So in honor of Sleep Awareness Week starting on March 11, watch this video to learn 5 microsteps that will help you get a better night’s sleep — starting tonight.